Buy now from Swim Mail Order or view Landing's MP3 "radio" samples, lyrics,tracklisting and press cuttings. Buy now from Swim Mail Order or view Headgit's MP3 samples, lyrics, tracklisting and press cuttings. 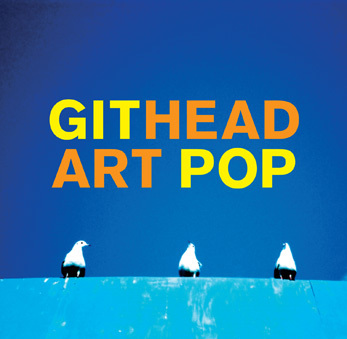 Buy now from Swim Mail Order or view Art Pop's MP3 "radio" samples, lyrics,tracklisting and press cuttings. Buy now from Swim Mail Order or view Profile's MP3 samples, lyrics, tracklisting and press cuttings. 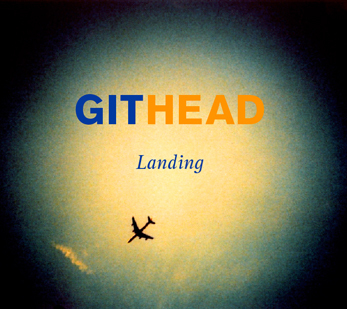 Free Git is an exclusive EP available only to Swim Mail Order customers who buy Profile or Headgit. Check out Free Git's MP3 samples, tracklisting and lyrics.